The license of India's Max Hospital in Shalimar Bagh was suspended Friday after a three-member panel declared that the private institution was guilty of medical negligence. Though the medical center had already been under surveillance by administrators for failing to provide adequate services to less fortunate patients, the straw that broke the camel's back was the wrongly declared death of a newborn baby. 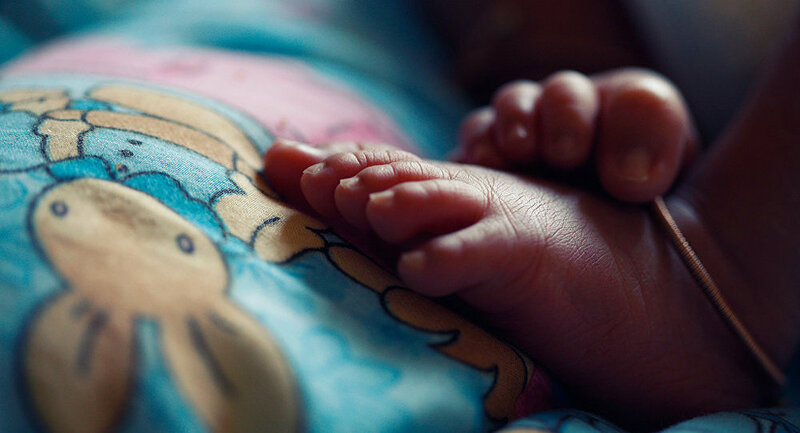 The child, a twin, was declared stillborn on November 30 and later given to parents in a reportedly polythene bag, the Times of India reported. However, on their way to do the final rites, the family discovered that one of the babies, shockingly, was still alive. After nearly a week of treatment, the newborn unfortunately died. "The negligence in the newborn death case was unacceptable," Satyendra Jain, Delhi's health minister, said in a statement. "Max Hospital is a habitual offender." Per the panel's conclusion, attending doctors failed to administer an ECG tracing, which helps to evaluate heartbeats. In response to its suspended license, the hospital issued a statement that said, "We strongly believe that this ruling is harsh and that we have not been given an adequate opportunity to be heard. We believe that even if there is an individual error of judgement, holding the hospital responsible is unfair and will severely limit the ability for patients to access treatment." "This will compound the shortage of hospital facilities in the National Capital," the statement continued. However, according to NDTV, the stipulations of the suspension dictate that the hospital can continue to provide treatment to patients already registered, but cannot take on any new patients. Though AP Mehta and Vishal Gupta, the two doctors in charge of the twins' case, were fired, the family of the deceased children are staging a protest outside the establishment, "until they get justice," Ashish Kumar, the grieving father, told local outlets. Incidentally, Kumar's wife is still admitted to Max Hospital.